For over 35 years PACLINE OVERHEAD CONVEYORS has been helping to improve productivity and efficiency for manufacturing operations and warehousing and distribution centers around the world.  We are an overhead conveyor company that offers a wide range of high quality, reliable overhead conveyor systems and our experienced engineers bring innovative, custom design solutions to every job. PACLINE has successfully maintained its ISO 9001 certification since 2000 and has earned the reputation of being a leader in manufacturing, design engineering, installation and service of overhead conveyors. Our commitment to innovation, cost effectiveness, and customer service has helped shape PACLINE into one of the most trusted conveyor manufacturers in the world. 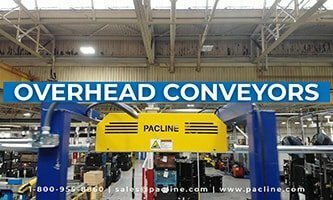 PACLINE provides overhead conveyor systems designed for a wide range of industrial material handling operations including: parts handling, overhead storage and assembly lines in manufacturing and empty carton handling systems in distribution centers. Within the finishing industry, PACLINE conveyors have been used to move products through processing such as spray-painting, dip painting, plating, e-coating, powder coating, sandblasting and cleaning. Our conveyors are also designed for garment handling, and a range of unique retail, creative and entertainment industry applications. 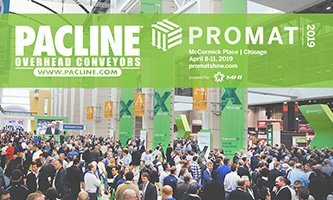 PACLINE offers a range of overhead conveyor products including the signature PAC-LINE™, the heavy duty enclosed track PAC-MAX™ and an enclosed track Power and Free conveyor system. These conveyors are designed with standard, prefabricated, bolt together components which reduce the cost of installation and make future line modifications easier to accommodate. Other conveyors include the PAC-BEAM™ monorail conveyor, the PAC-TRAK™ towline system and the PAC-RAK™ vertical conveyor for enhanced cube utilization storage. As a overhead conveyor company, PACLINE has been delivering innovative material handling solutions to customers around the world since 1979. We strive to attain the highest standard of quality and excellence in the products we manufacture and we are known for this throughout the industry today. By engaging in continuous product development, we are able to manufacture conveyors of consistently high quality and ensure our customers receive the best systems available. PACLINE’s team of engineers is dedicated to providing full technical service for our conveyors before, during and after setup. Our engineering methods are constantly upgraded, ensuring customers will always receive accurate, modern layout and installation drawings. Our in-house testing facility allows us to live-test and demonstrate unique system features and fine tune design elements to meet the precise needs and expectations of our customers. PACLINE has installed more than 2 million feet of conveyors in over 30 countries.  Our lead installers have an average of 13 years’ experience installing PACLINE conveyor systems.  Whether you have a brand new facility install or a simple or complex addition or modification, our installation teams have the experience and expertise to complete your job as efficiently as possible. Just check out our testimonials page to read more about this from our customers!  We understand the unique needs of our customers and take extra measures to meet them, such as providing highly customized carriers and attachments for our overhead conveyor systems and equipment. We also maintain a large inventory at both of our facilities to guarantee the fastest possible turnaround times. Customer convenience and satisfaction is a number one priority at PACLINE, and we take every step necessary to provide the best possible service. PACLINE is now a licensed distributor/integrator for Jervis B. Webb Unibilt® conveyors. 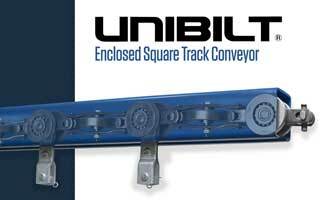 The Unibilt® enclosed square track conveyors are well suited for medium duty conveyor applications such as paint lines, assembly lines and parts storage. Unibilt® conveyors are an industry accepted standard for more than 50+ years. PACLINE overhead conveyors offers a wide range of solutions to many types of applications including: paint and finishing lines, empty carton and tote handling, assembly lines, garment handling system, parts accumulation, woodworking, creative displays, greenhouse and many more.